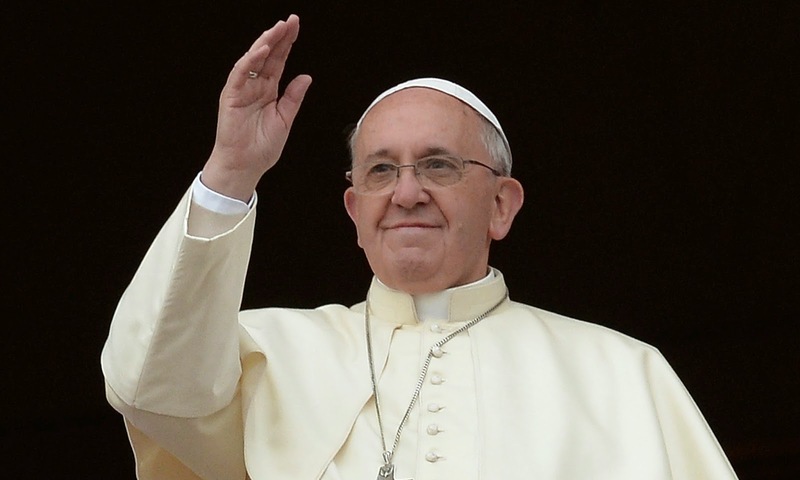 Pope Francis visits in the Philippines - January 15 - 19, 2015. Live events and updates of the visitation of Catholic leader in the Philippines with over 90 billions ofdevotees in the country. Pope will travel Luzon and Visayas.